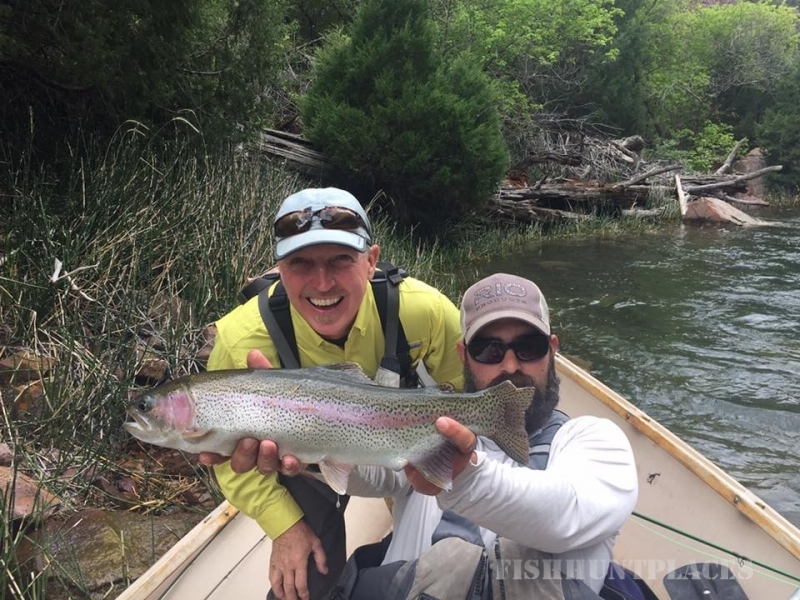 A trusted Green River fly fishing guide service since 1978, Old Moe Guide Service has been providing year round drift boat day fly fishing float trips, over night fly fishing trips, with friendly guides and an up to date Green River fly fishing report. 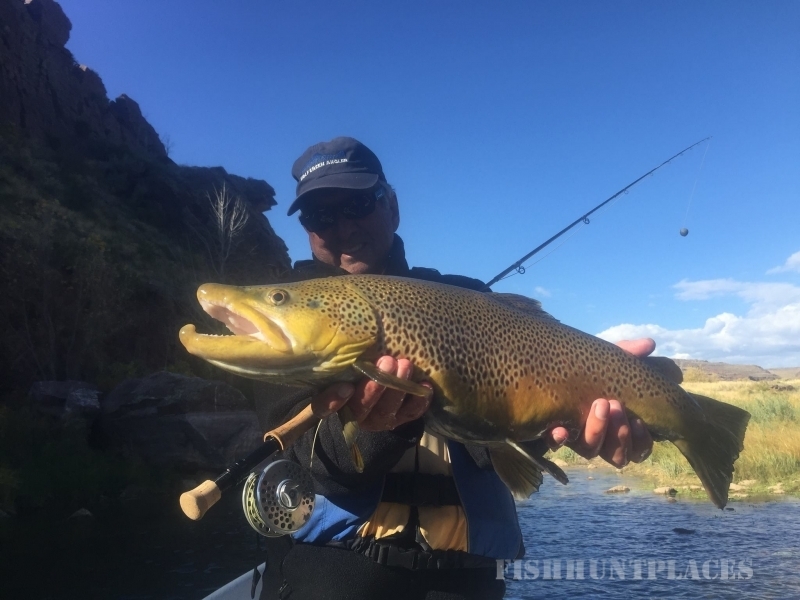 The best way to experience the Green river fishing in Utah is to hire a professional Green River fly fishing Guide. 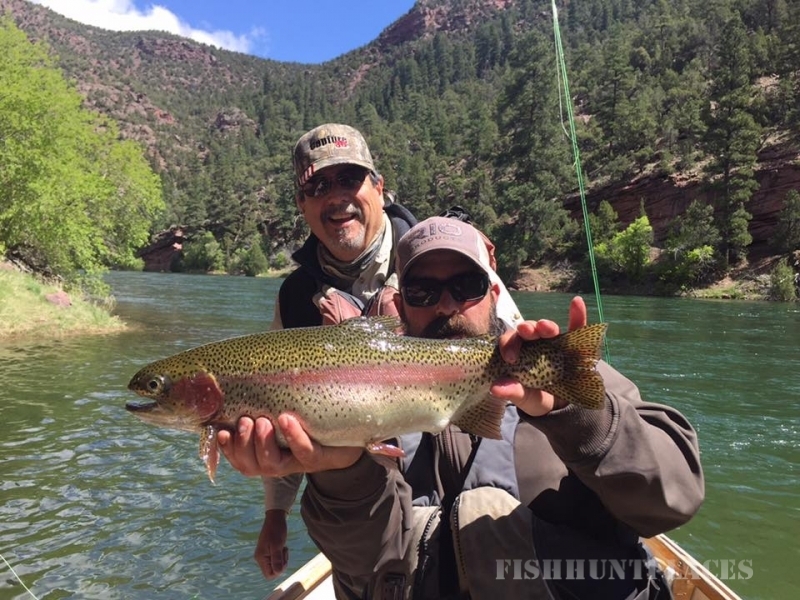 Our fly fishing Guides fish these waters day in and day out and have intimate knowledge of the Green River river in red canyon below flaming gorge dam. 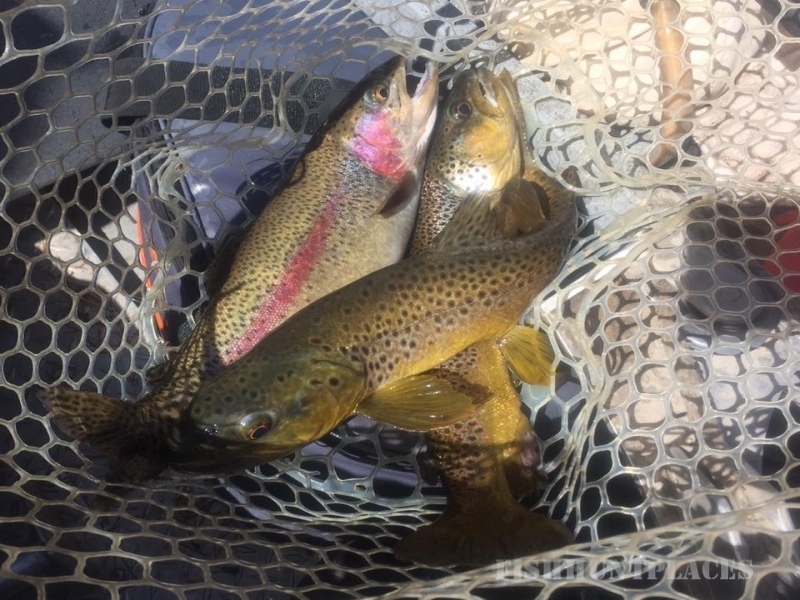 Our fishing guides love fishing dry flies year round . If the dry flies are slow they will change methods and do whatever it takes to put you on more fish, so success is almost a guarantee. 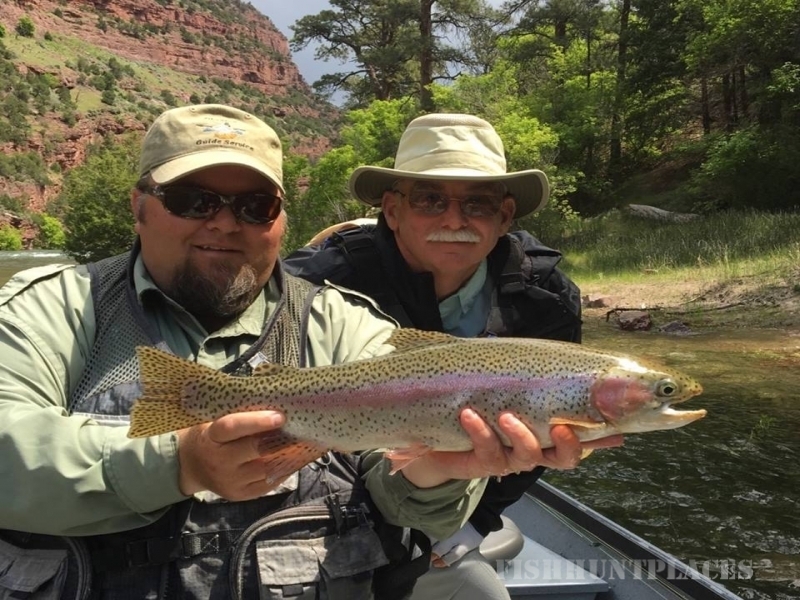 They have many years of experience guiding fly fisherman on our home waters the green river. All of our Green River fly fishing guides supply transportation to and from the the river, flies and tippet. Our goal is to give you a great day on the water winter spring summer fall fishing with fly fishing green river. Come and enjoy our guided fishing trips and multi-day guided adventures!